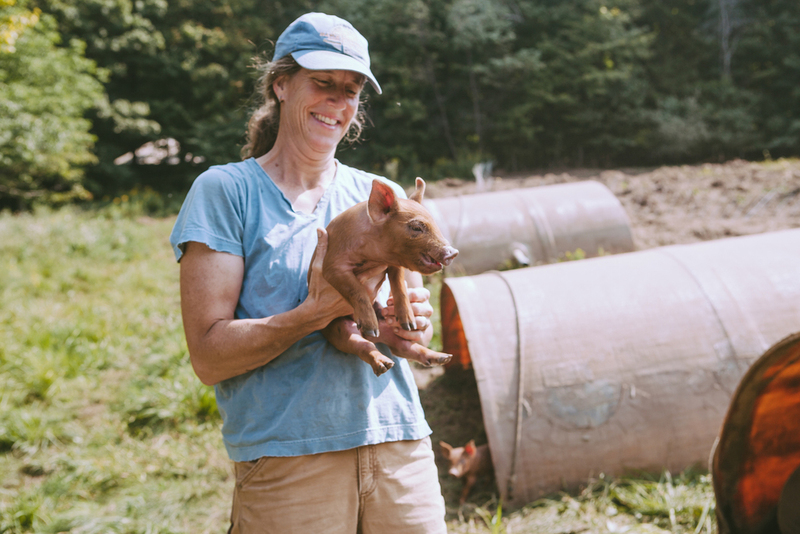 It's no surprise that Vermont is a national leader for women in farming. In our state, 22% of primary farm operators are women, while nationally the rate is about 14%. We're proud to say that the farmers and food makers who provide food for the Intervale Food Hub are well ahead of the state. Over 1/3 of the farms and businesses we work with are owned by women! 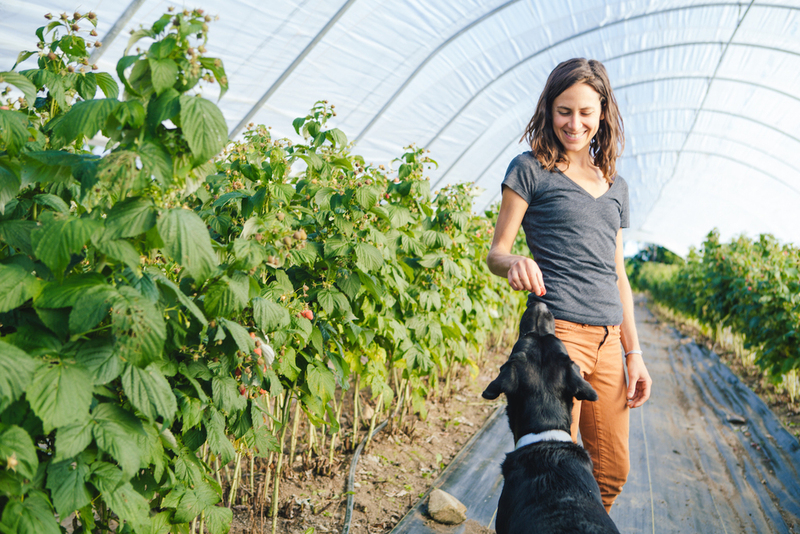 Even better, 3/4 of Intervale Food Hub farmers and food makers employ women who work in all areas of food production. ...And the amazing family and crew members of so many of our farms - you rock!